The Commemorative Medal is now on Sale at Stan's Superstore. 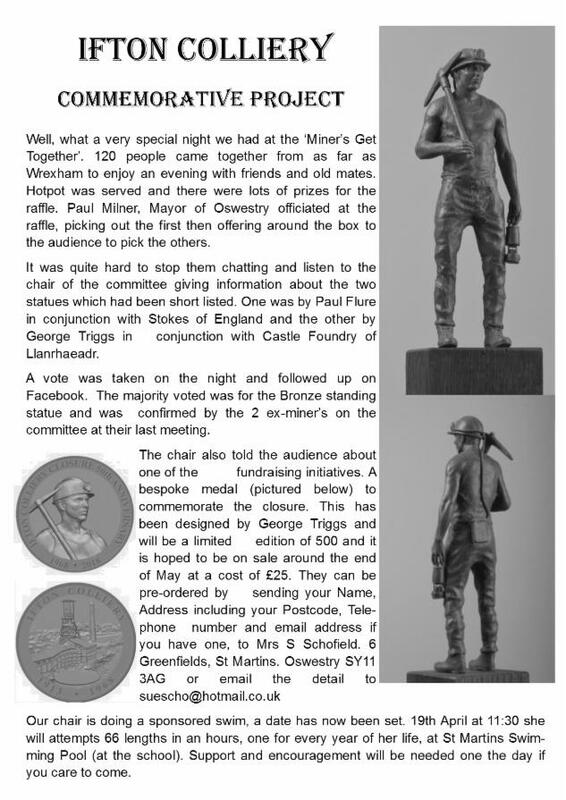 £25 and e very penny goes towards the 'Miner of the 60's' statue. You'll find the cabinet at the entrance of the Coffee Shop, just take a purchase ticket the counter by the Post Office and your £25 and the girls will get you the medal.